Former Prime Minister John Key recently stated that New Zealand was ‘settled peacefully’. Unfortunately, this is not true. We do spend a lot of time remembering our ‘boys who died overseas’ after 1915, but we forget the dead of the earlier Land Wars. It’s important that we change this. We should remember our own who passed away during those conflicts, most of whom were Māori, and there were quite a few. The best estimates we have of the Land Wars dead – men and women who died on our own battlefields – were provided by New Zealand Wars scholar James Cowan in 1922 and 1923. 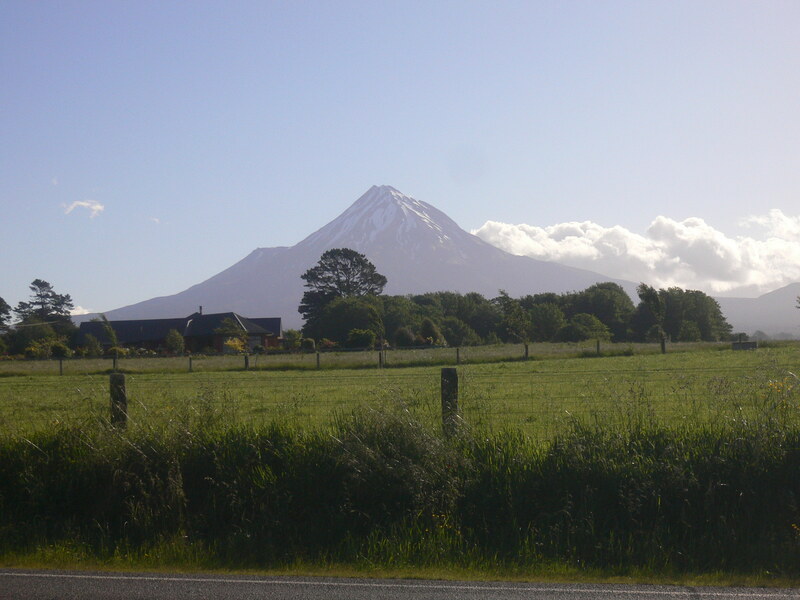 Cowan put the total war’s dead at an estimated 2990 people, comprising 736 British and Colonial troops, as against 2254 Māori. And a further 1589, writes Cowan, were seriously wounded. Most of these – 1014 – were Maori, for the most part suffering grievous bayonet wounds. In fact, of the total war dead, Māori account for over 75%, figures greatly boosted by disproportionate iwi deaths at desolate places like Mahoetahi (50), Rangiriri (50) and, worst of all, Orakau (160). Knowing quite how many Māori died, however, is difficult. 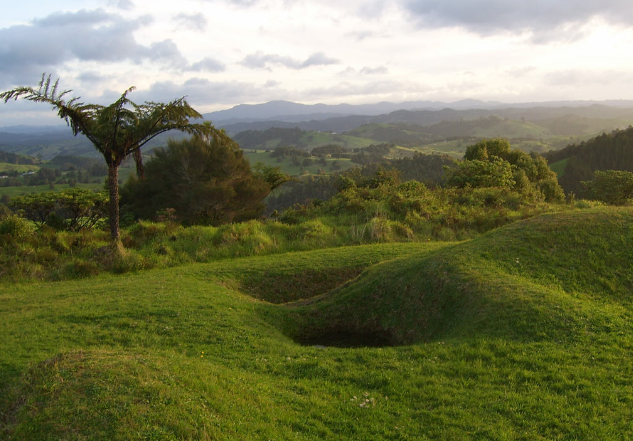 Where missionaries cleared the battlefield, as they did at Rangiriri, accounting for the deceased was straight forward. But Māori were often in retreat, taking their dead with them. Occasionally, it was Māori who cleared the field, as at Puketekauere in 1860, burying their own dead, as well as the 30 British Regulars who fell on that barren hill above Waitara. The dead, then, on both sides, represent the sharp edge of our wars of the 1860s, bitterly dividing the protagonists. 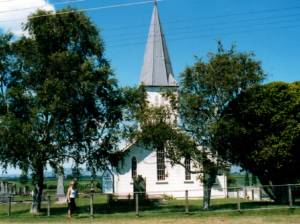 Occasionally, however, the dead of both sides were interred together, as at Ohaeawai (51) symbolizing the hope that reconciliation might one day come to Aotearoa. A War Memorial For Maori? 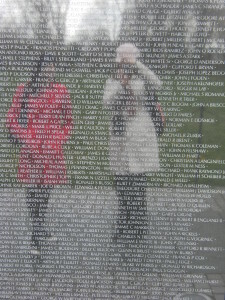 Have you seen the Vietnam Remembrance Wall in Washington DC? It’s awesome and well worth the visit. 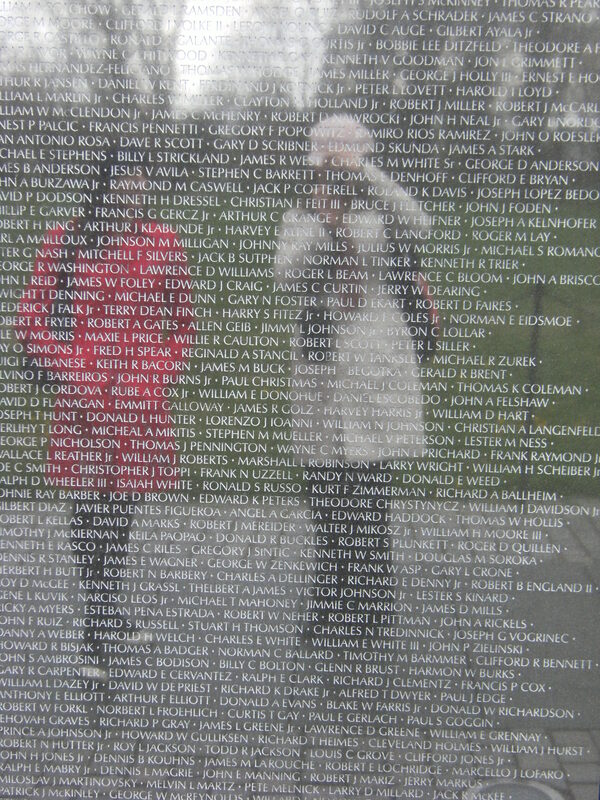 For more on the amazing memorials in Washington DC, click here – DC Memorials. Several years ago, a similar dedicated war memorial to the Land Wars Maori war dead was mooted, to be built alongside the Auckland Museum. The late Dr Miria Simpson of the Alexander Turnbull Library discretely sounded out affected iwi, especially (but not exclusively) Taranaki, Waikato and Tauranga. The idea had its merits but, in the end, iwi were not ready. Perhaps an idea for the future. SOURCES : James Cowan, The New Zealand Wars. A History of the Māori Campaigns and PioneeringÂ Period, R. E. Owen Government Printer, Wellington. Published in two volumes -Â Volume One was published in 1922; and Volume Two was published in 1923. See pages 465-466 Volume I; and pages 550-553 Volume II.